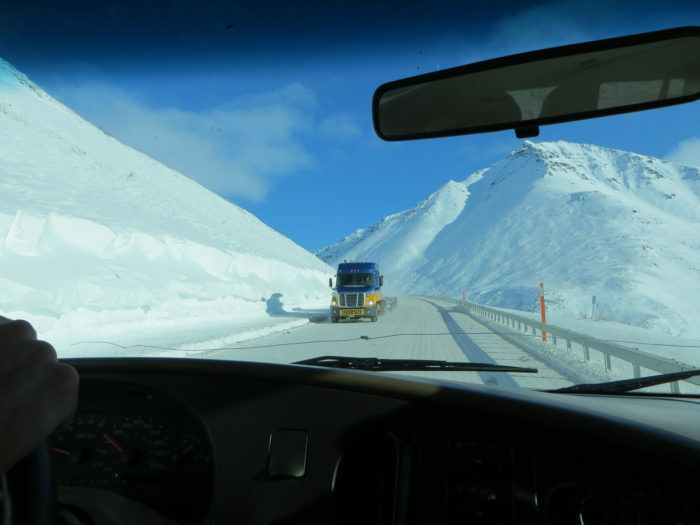 We’ll preface this piece by mentioning that if you’ve ever seen the Ice Road Truckers television series on the History Channel, you’re probably already familiar with Atigun Pass. 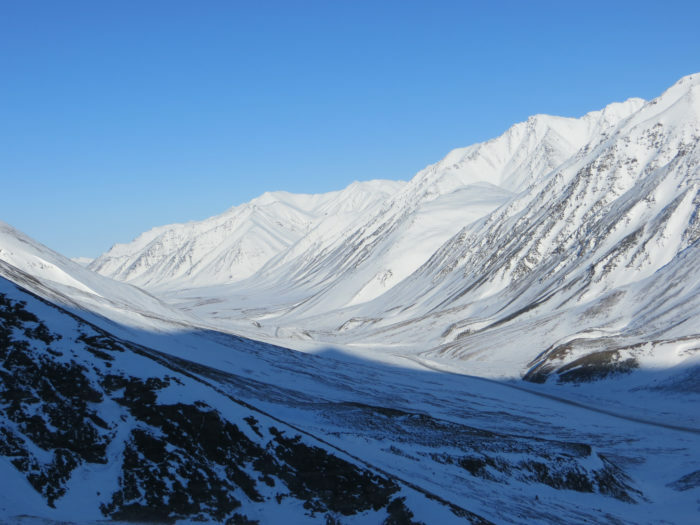 As the highest mountain pass in the Last Frontier, Atigun is notorious for being a deadly route that drivers and pilots alike try to stay far, far away from. But that raw, rugged terrain with such a daring reputation certainly doesn’t come without its perks. 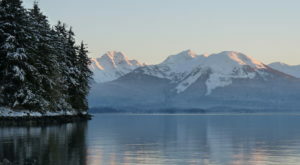 The larger-than-life natural beauty that you’ll find here is elevated to an entirely robust level. Just take a look and you’ll soon understand. 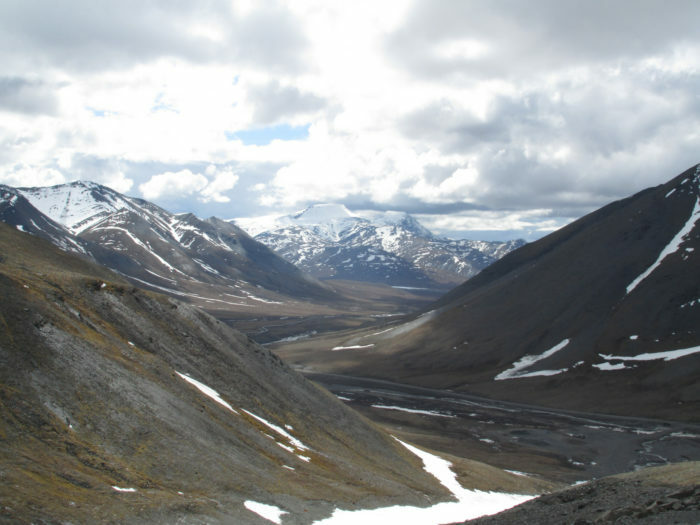 Atigun Pass winds through the 700 mile wide Brooks Range in Alaska's mostly uninhabited isolated northern arctic land. 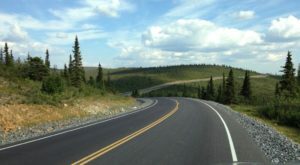 At mile marker 244, you'll cross the Continental Divide as you climb 4,739 feet in elevation. 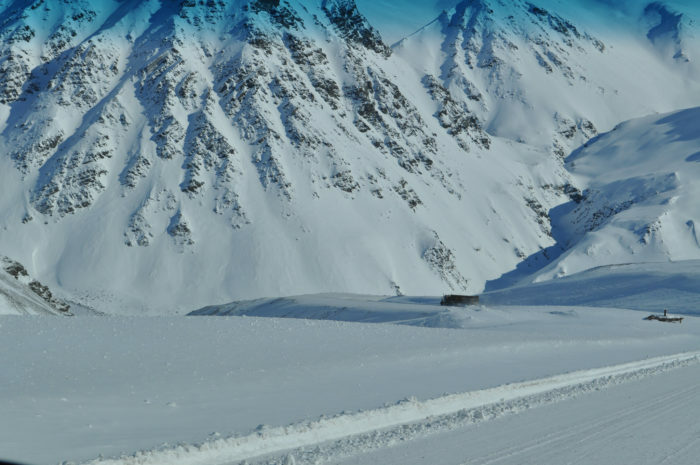 Atigun is the highest mountain pass in all of Alaska that is maintained on a year-round basis. 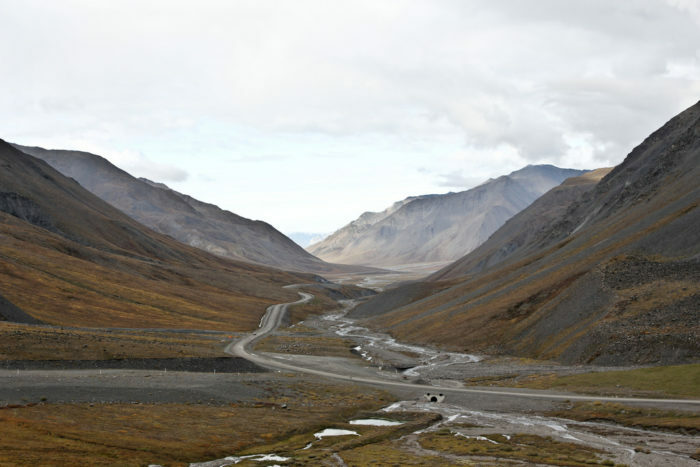 It is also the only mountain pass in Alaska's renowned Brooks Range that is crossed by road. The views at Chandalar Shelf near Atigun Pass are an appetizing preview for what is to come higher up. In fact, even the view from the airport in Chandalar is mind-blowing. Before we go any further, we need you to understand one important thing: White outs happen here. A lot. 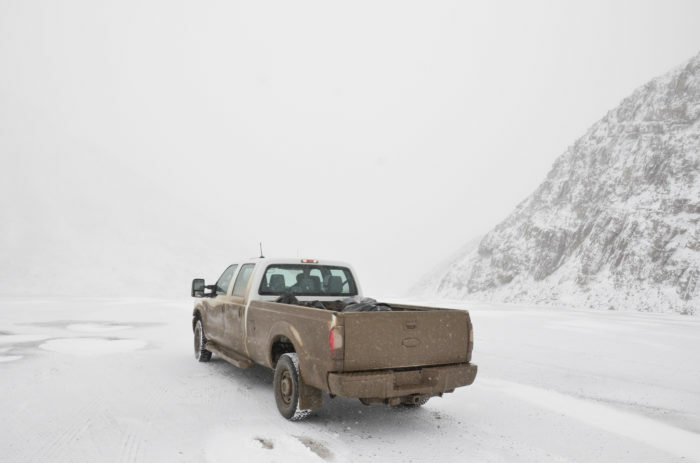 So before you take on this daring drive, understand that harsh weather conditions happen frequently. 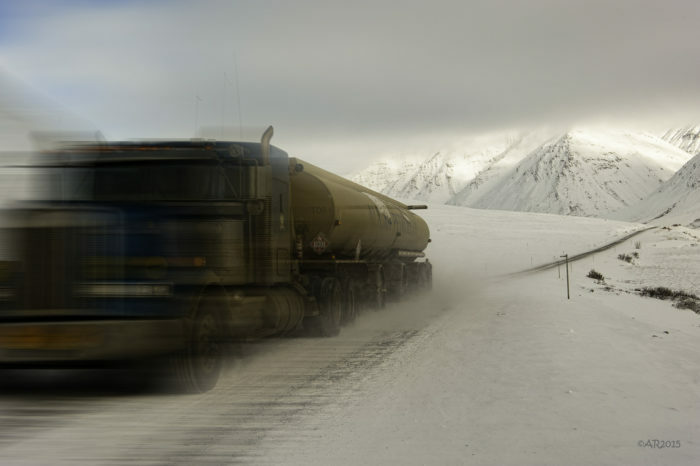 If you aren't comfortable driving in blizzard conditions on sheets of glare ice, consider a different transportation route if that is a viable alternative. 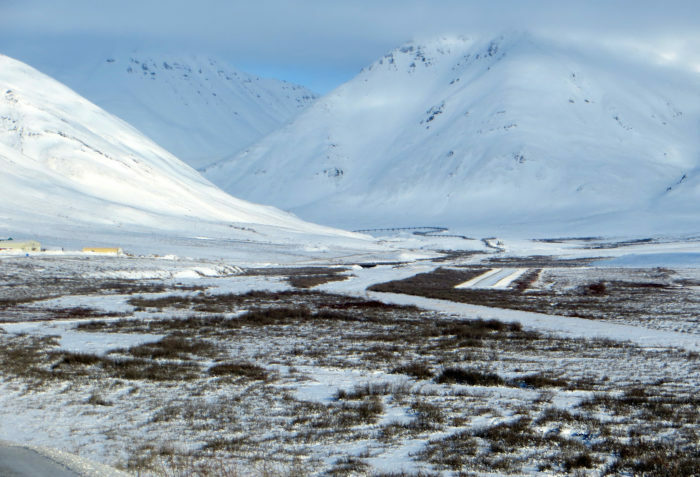 To access Atigun Pass, you'll need to take Alaska Route 11 known as the James W. Dalton Highway. 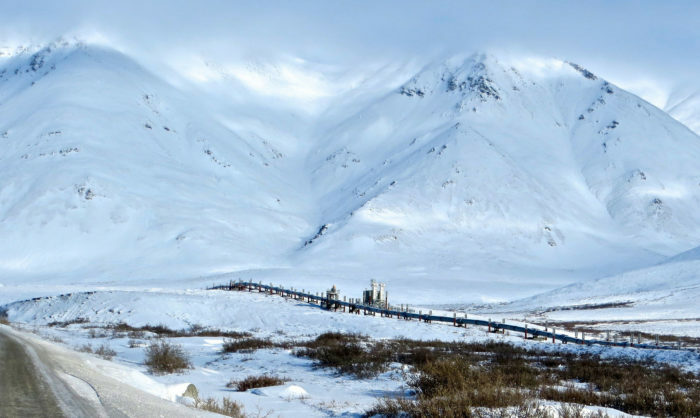 The Trans-Alaska Pipeline runs alongside the Dalton Highway and the area is sometimes called the North Slope Haul Road. 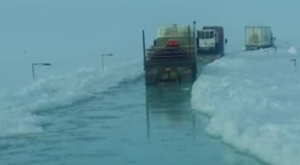 Although most might not know it, they've likely experienced the extremely hazardous conditions in Atigun Pass from the History Channel television series Ice Road Truckers. 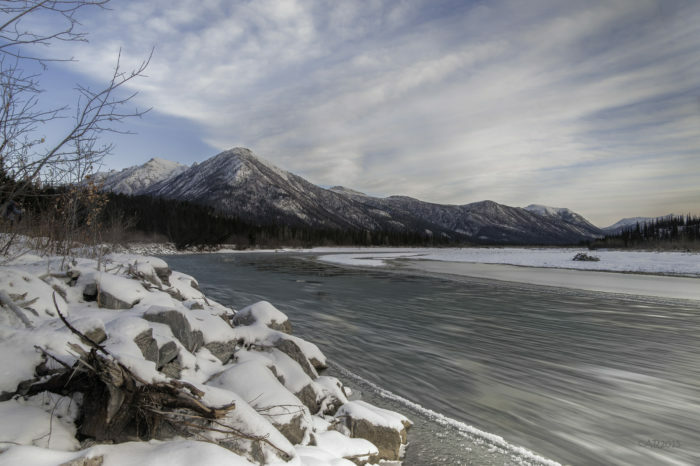 The highly popular reality TV series documents semi truckers hauling heavy loads across frozen rivers and lakes in Alaska's remote wilderness. Although Atigun's reputation isn't filled with warm and fuzzies, the natural beauty along the way is positively undeniable. 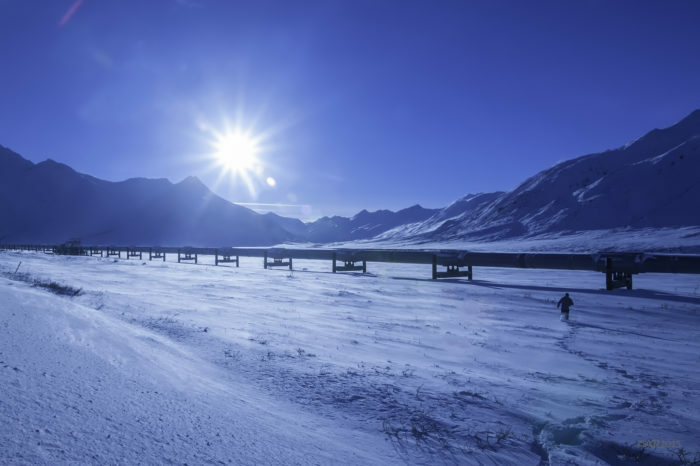 Roughly 63 miles north of the Arctic Circle, you'll even be able to see the awe-inspiring Koyukuk River. 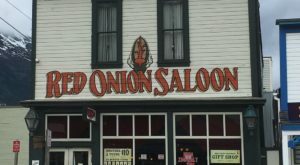 It is also located at the head of the Dietrich River. 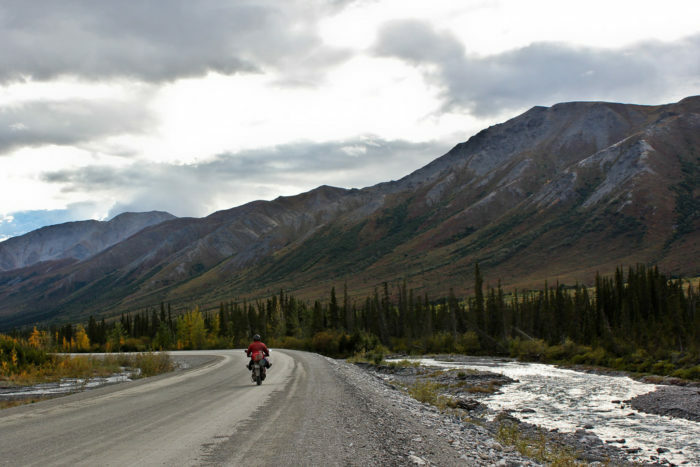 During the fall and summer months, the motorcyclist crowd can't get enough of this scenic mountainous route. 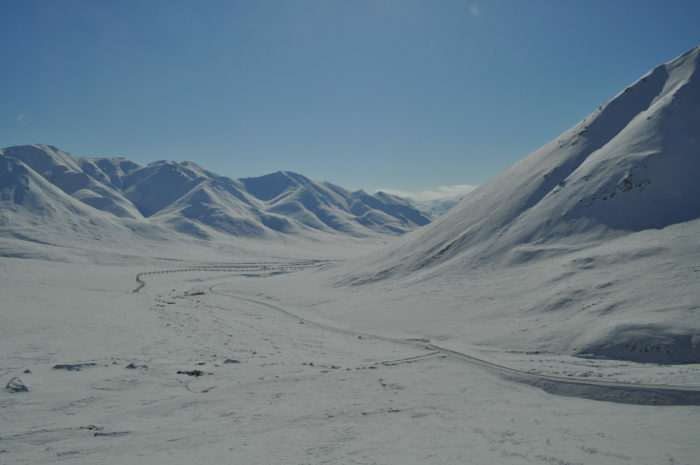 To put it quite simply, Atigun Pass is the absolute epitome of winter wonderland on a clear, sunshiny day. You will be totally and completely mind blown at the wildlife views along the way. 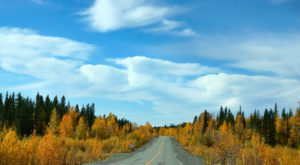 Although it will be easy to get distracted, stay focused on the road and pull over to enjoy a photo-op. 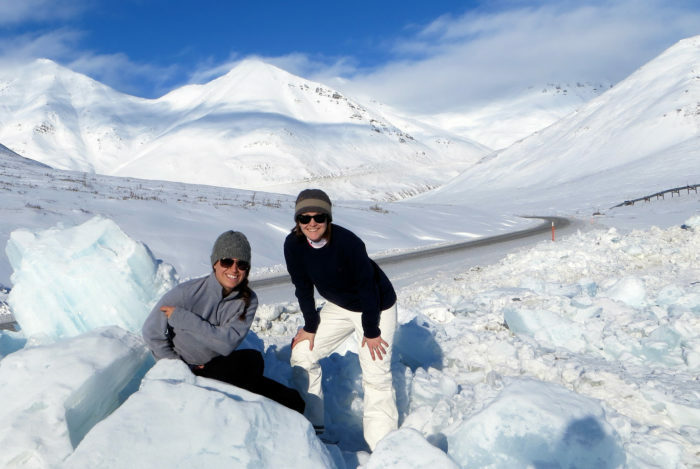 If you choose to make the journey through Alaska's highest mountain pass, be careful and we wish you the safest and happiest of travels! 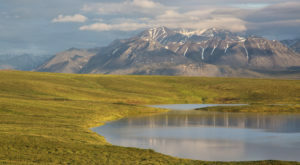 If you enjoyed reading about Atigun Pass, you definitely don’t want to miss these 15 mountains in Alaska that are straight out of a storybook. 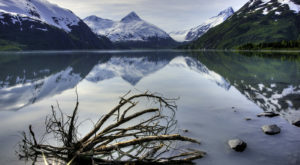 Also, you don’t want to miss these 16 scenic overlooks in Alaska that will leave you breathless.